Earlier today, we spotted a rumor that T-Mobile was planning on offering its most popular Apple and Samsung smartphones for $0 down starting Dec. 11. It wasn't long before the "UnCarrier" reached out to us, confirming the report and revealing the details of its latest holiday promotion. Starting tomorrow, T-Mobile will offer the 16GB iPhone 5s for $0 down and 24 monthly payments of $27 (totaling $648), while the 16GB iPhone 5c will also cost $0 upfront followed by 24 payments of $22.91 (roughly $550 total). The new promotion also cover the Galaxy Note 3 and Galaxy S4, which come with 24 monthly payments of $29.50 and $25, respectively. This deal is available for existing subscribers and qualified new customers. T-Mobile will also offer the 16GB iPad Air for $0 down and 24 payments of $26.25, the first-gen iPad mini for 24 payments of $17.91, the Retina iPad mini for 24 monthly payments of $22.08, and Samsung's Galaxy Tab 2 10.1 for $19 per month. These deals will be available across the country at participating retail stores, certain third-party dealers and online. 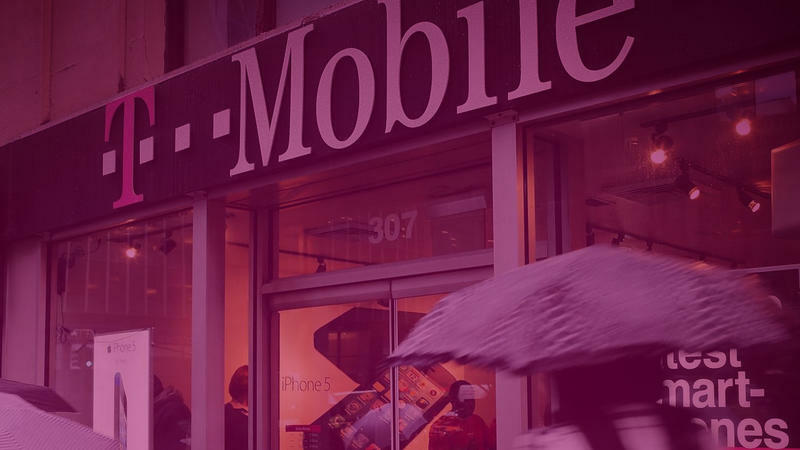 T-Mobile may offer additional discounts to select pre-existing customers who are due for an upgrade starting tomorrow, though the company didn't comment on this rumor one way or another.